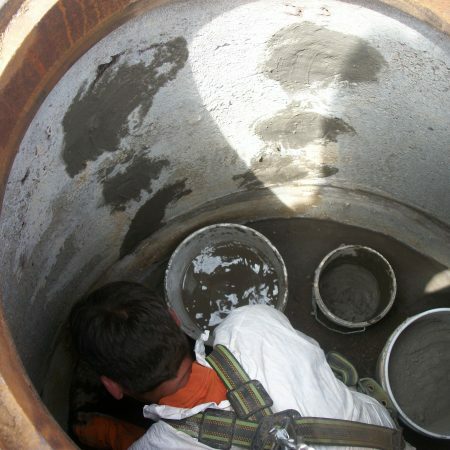 CLADSTOP 3 is ready-to-use after simply adding clean water. It is designed for an ultra-quick reaction (and sets in 3–5 minutes depending on the temperature of the mixing water, the surface onto which it is applied, and the mass. Low temperatures decrease the set-time, and higher temperatures accelerate the set-time. 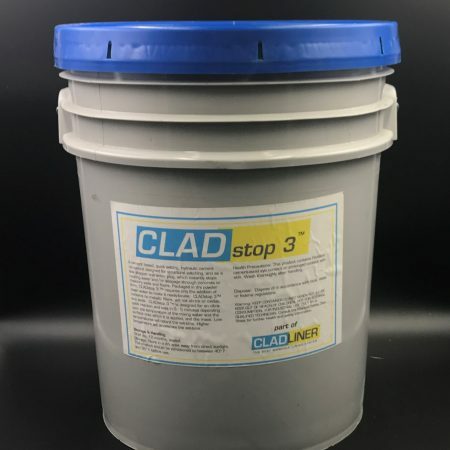 CLADSTOP 3 is packaged in dry powder form and comes in a 5-gallon pail, 50 lbs. Just mix and apply directly to the leaking area. View and Download CLADSTOP 3 ‘s Technical Data sheet for detailed product description and application processes. Everything you need to know about CLADSTOP 3 ‘s quick cure time and product details can be found here.